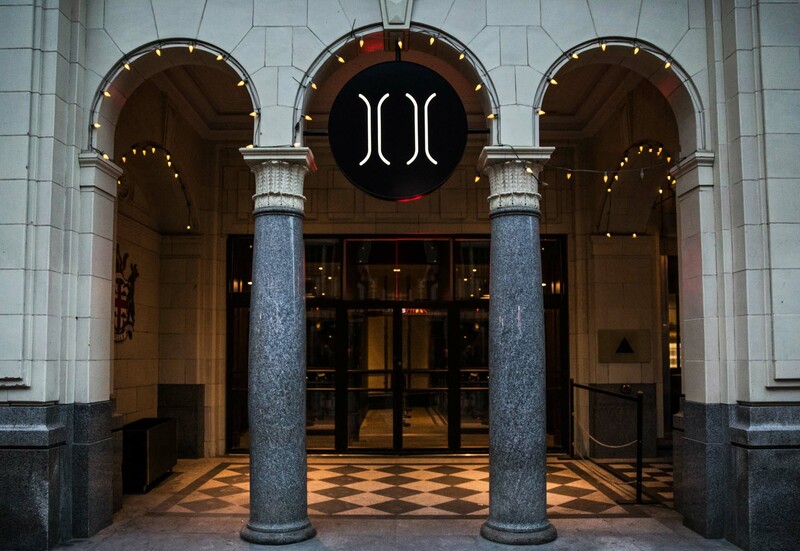 Located on the sixth floor of Hudson’s Bay’s heritage building, Hudson boasts impressive design, spectacular views, incredible versatility and outstanding food and service offerings. 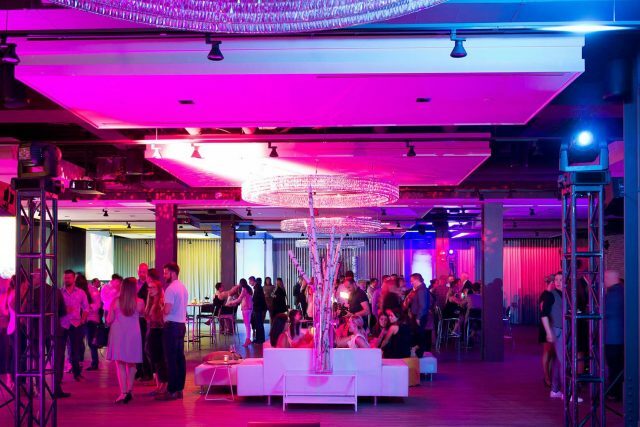 It consists of two unique venues; the contemporary Hudson Loft and the grand Hudson Flat, totalling over 18,000 square feet of event space. To both pay tribute to HBC’s tradition and reflect its progress, the venue’s decor combines the building’s existing historic grandeur and charm with new, urban accents. Simple and sophisticated, the open concept venue is well-suited for a diverse range of occasions from high-profile galas and romantic weddings to intimate meetings and corporate conferences. Hudson is suited with large windows that command stunning views of downtown Calgary’s historic district and invite natural light into the space. Newly engaged? Oliver & Bonacini's team of event specialists share their top 10 tips for kick starting your wedding planning! Whether you're planning a wedding, milestone birthday, or corporate gala for 2019, check out our predictions for the hottest event trends for the year ahead. Shera & Sidney were married at Hudson, located on the sixth floor of Hudson's Bay's heritage building, in downtown Calgary. One of Calgary's most unique and sought-after venues. 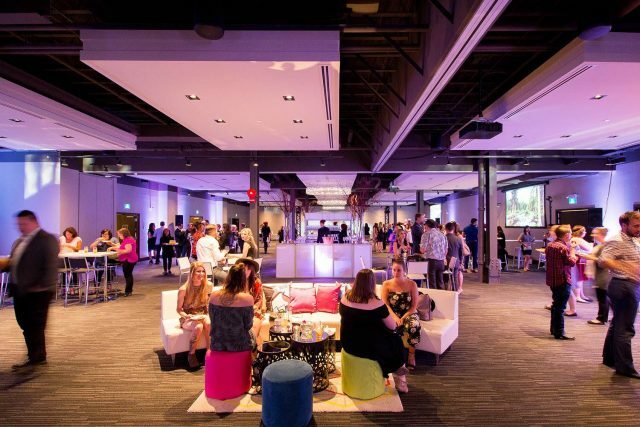 Hudson is one of Calgary’s most sought after event venues for urban weddings. Its picturesque downtown location, unparalleled views and spectacular design act as a memorable backdrop for your special day. 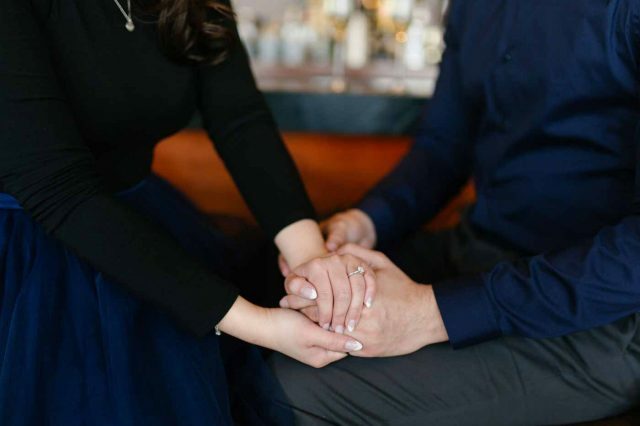 Paired with outstanding food and service, and fully customizable wedding packages that can be tailored to suit your style and budget, Hudson offers the versatility to make your wedding dreams come true. Simple and sophisticated, Hudson’s open concept space is well-suited for a diverse range of corporate events and conferences. Hudson presents flexible layouts, deluxe amenities and exceptional views of downtown Calgary. 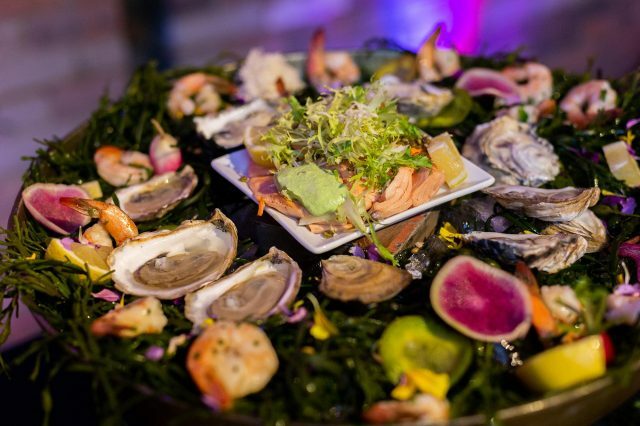 Our Event Specialists will be happy to assist in organizing all the fine points in your agenda, whether you’re planning an intimate strategy seminar or a lavish corporate luncheon. 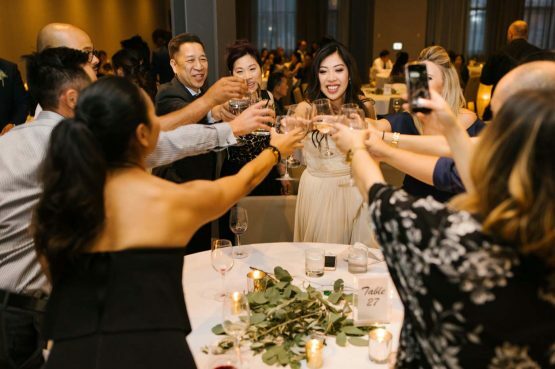 Bring your social events and celebrations to life with Hudson’s unique and flexible event spaces, fit for gatherings big and small. 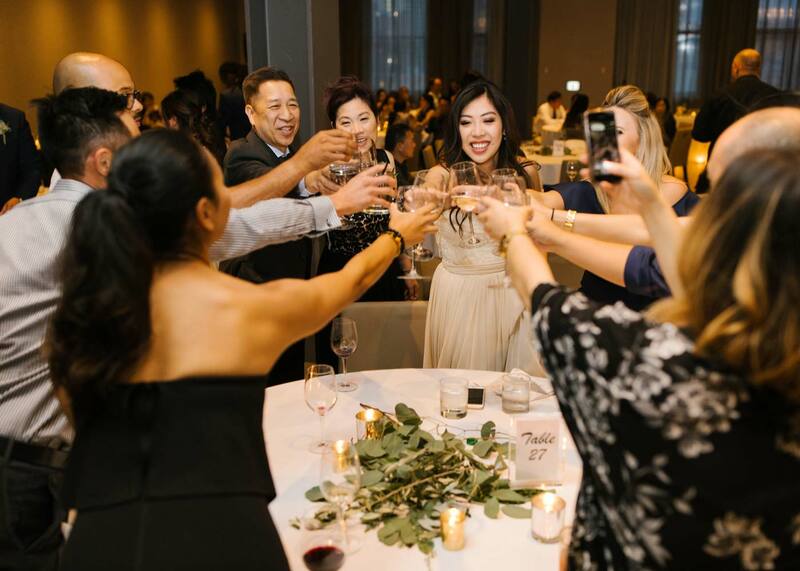 From engagement parties and wedding showers, to retirement parties and birthdays, our events team is dedicated to helping you celebrate all of life’s big moments. 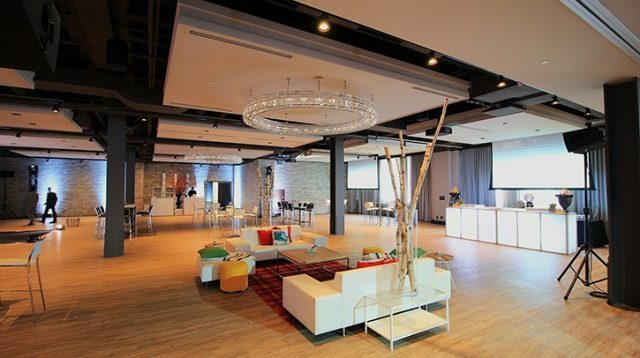 Hudson Loft can accommodate up to 600 guests for a seated event or 800 for a standing cocktail reception. 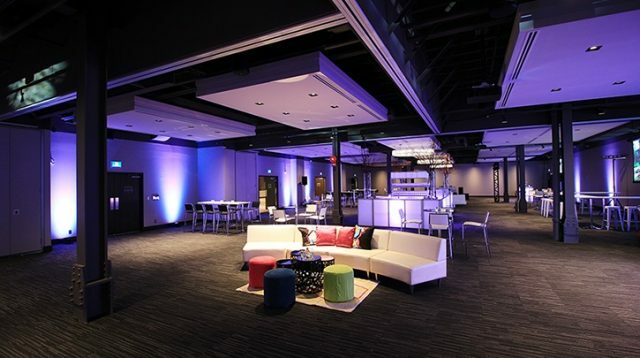 The Hudson Flat can accommodate up to 534 guests for a seated event or 430 for a reception. Please see the event package for a breakdown of the various seating styles and capacities. Is there a minimum spend requirement? Use of Hudson is subject to a rental fee plus a minimum spend requirement for food and beverage, exclusive of tax and gratuity. If the minimum spend requirement is not met, the difference appears as a minimum spend off-set fee on your final bill. Please see the event package for the minimum spend breakdown. Recommended parking is at Banker’s Hall (entrance off 9th Avenue SW). Evening (6pm to 6am) and all day weekend rates at $2 per car. Who is my contact on the day of the event? An Event Manager will be available as your direct on-site contact on the day of your event. The contract may be terminated with formal written notice from one party to the other. All deposits and payments are non-refundable. 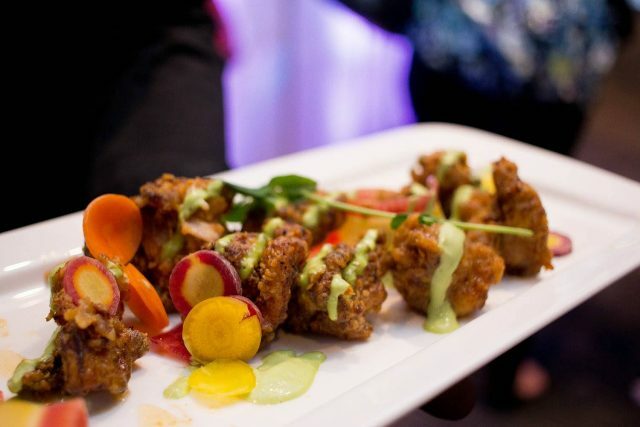 Oliver & Bonacini Events and Catering reserves the right to terminate any function for which payment of final estimated invoice has not been received five business days prior to the function.